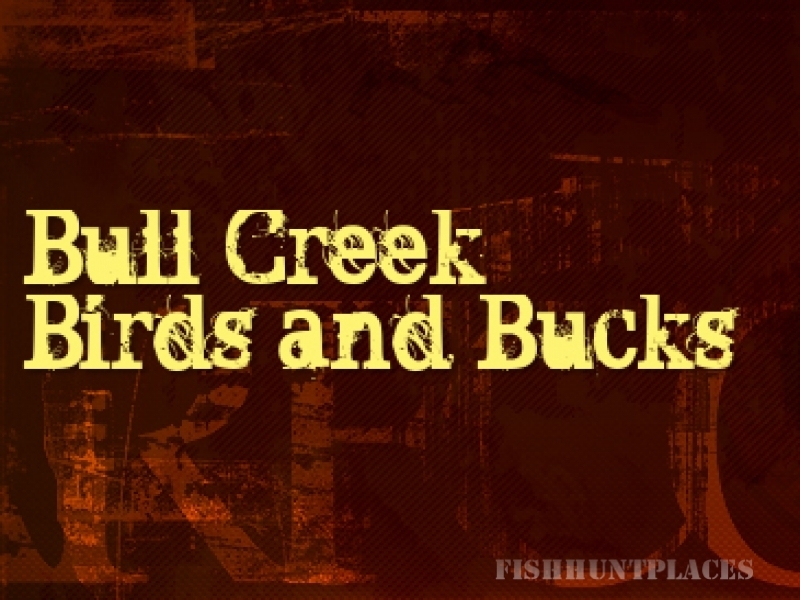 Bull Creek Birds and Bucks is located right in the center of pheasant hunting paradise in South Dakota! Find us 10 miles north of Dallas, SD, where the McCance family will be waiting to make your trip an unforgettable experience. Our family owned and operated business, offers guides that grew up hunting with friends and family. Together we operate more than 3,000 acres of land in Gregory and Tripp counties, and have lived in the Dallas areas all our lives. We are working on being the second generation of McCances on this family farm and are very knowledgeable of the area, which we will be hunting. Our service is well-suited to small groups. We can guarantee that the group you book with is the group you will be hunting and lodging with! You will have a comfortable stay in our ranch-style home, where you can relax after your hunt or venture out to check out the local festivities. Gregory, a community of 1500, is located in south central South Dakota. The municipal airport is located one mile east of Gregory and has a 3,300 foot hard surface runway. Winner, SD has a 4,500 foot runway.